I promise you won’t miss the sleep! Over the summer, the sun awakens just before 5:30am, with the sunrise getting closer to 6:30am by the end of August. Set your alarm and treat yourself to a stunning view from one of these local spots. 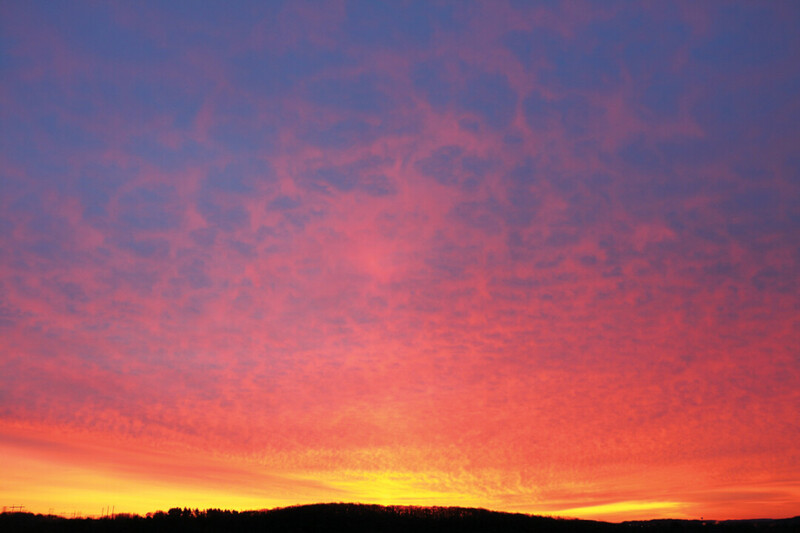 It’s no surprise one of Eau Claire’s highest peaks has a spectacular sunrise! This one stretches across the sky with its striking colors reflecting off the lake. While there are plenty of places to soak it all in, you’ll want to head right down by the boat landing. Planning to stay for a while? Take a seat at the bench nearby. Tucked away on the west side of Eau Claire is this lovely neighborhood park, overlooking Dove Healthcare, May’s Floral Garden, and Nestle. After you enjoy a spin on the merry-go-round, hit up the trails where wildflowers greet you, and the sun rises in the distance, creating a scene that is mesmerizing. 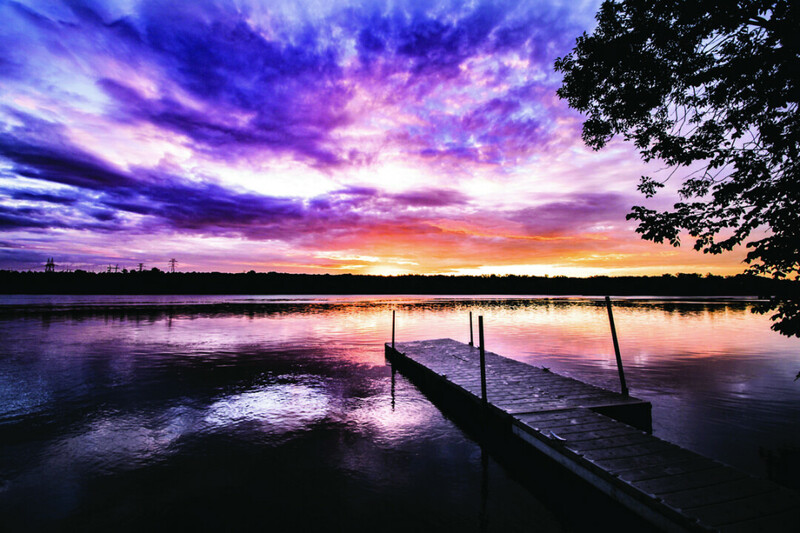 To catch the first rays of the morning sun peeking over The View on Lake Wissota outside Chippewa Falls, you’ll want to hang out on the boat landing across from the restaurant. Experience all the magic as the sun casts its beams in every direction, touching the trees and reflecting off the water. Mother Nature truly is the finest artist. This hidden gem in Chippewa Falls has got an epic view of scenic bliss. To get there, drive down the gravel road toward Rod and Gun. You’ll see a fence directly in front of you with some space for parking on the right. Park yourself, walk around the fence, and take the gravel road all the way to the Wissota Dam. The bike trail on your left will lead to a wooden bench and plenty of tree stumps for seating. Nothing beats the sunrise and solitude of the early morning hour. You’ll want to catch that glowing orb as it emerges from its slumber and puts on a remarkable show for all of the Valley to see. Don’t forget your cup of Joe and start your adventure early!